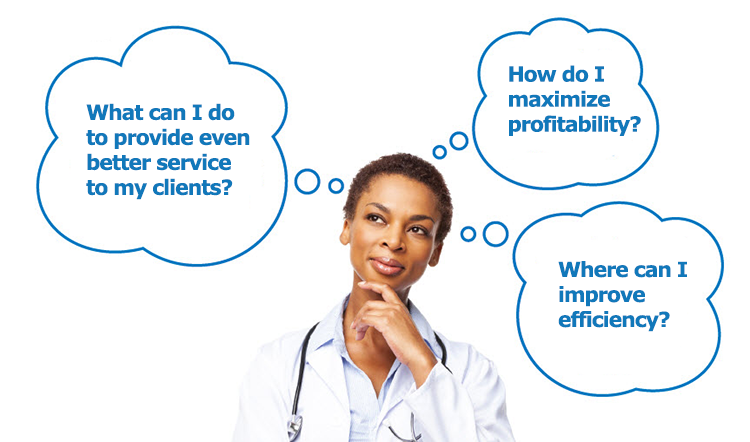 U.S. HealthTek offers a suite of affordable business solutions that are as effective as they are easy to implement. Together, we can instantly improve your customer service, give you better financial control, and keep you in full compliance. Bonus? All these products integrate with each other and your current systems – which means that your toughest challenges are about to be overcome, easily and affordably.